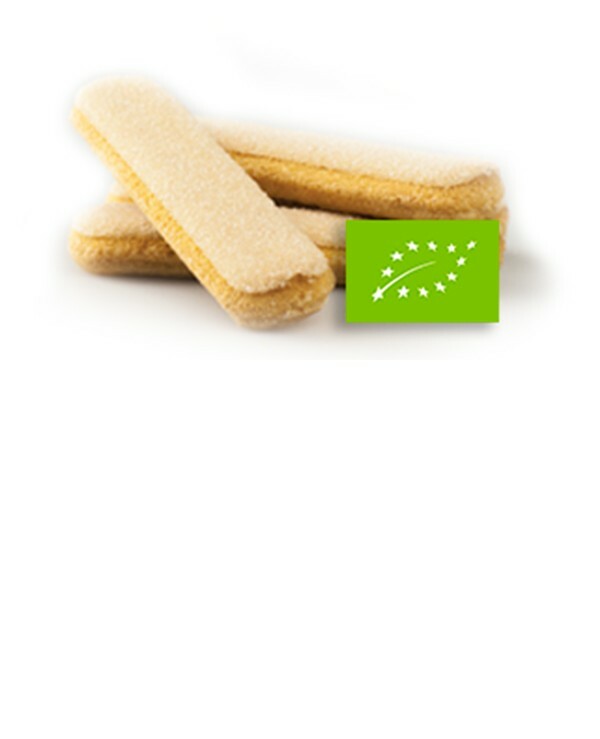 The “Savoiardi”, which take their name from the original region of Savoy, are sweet and light biscuits with a very crumbly and spongy consistency. The shape, a crushed cylinder with rounded edges, reminiscent of a thick finger, for this reason they are called in English lady fingers, namely fingers of checkers. Their origin is traced to the late fifteenth century, when they were created at the court of the Dukes of Savoy in tribute to a visit of the king of France. The biscuits are one of the main ingredients for Tiramisu and in the Neapolitan culinary tradition, during the carnival period, they are dipped in the pudding. 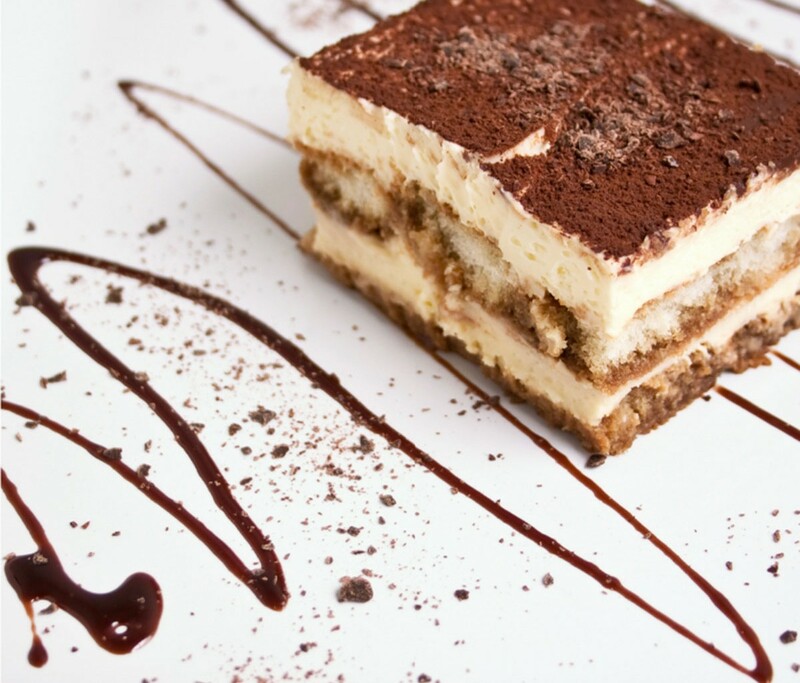 Il tiramisù è un dolce della tradizione italiana, le cui origini vengono spesso contese fra regioni quali il Veneto, il Friuli Venezia Giulia e il Piemonte. È un dessert al cucchiaio a base di savoiardi inzuppati nel caffè, mascarpone, uova e zucchero. Mix the egg yolks and sugar in a bowl until they turn to cream, fold in the stiffly beated egg whites, add the Mascarpone cheese. Soak the Ladyfingers biscuits lightly in the coffee and place a layer in a rectangular dish, then cover with a layer of Mascarpone cheese. Alternate layers of Ladyfingers and cream. Sprinkle with powdered bitter cocoa. Serve cold.